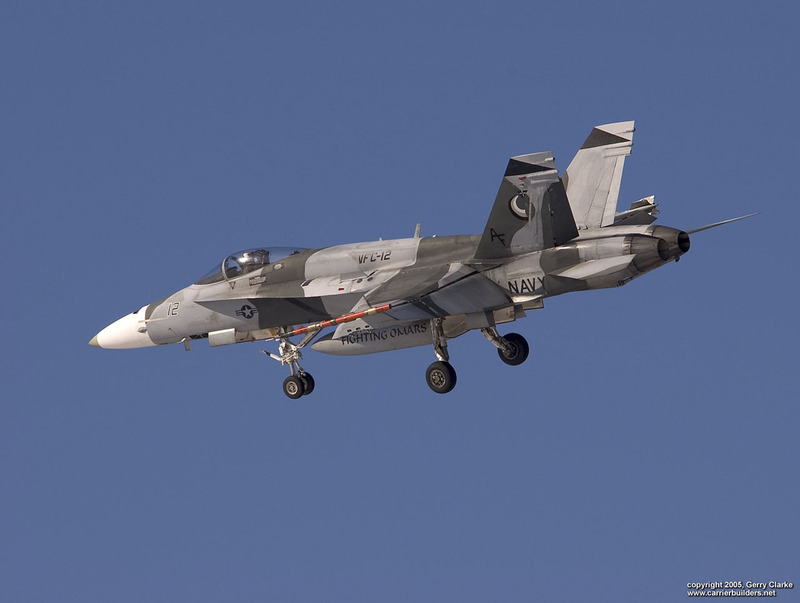 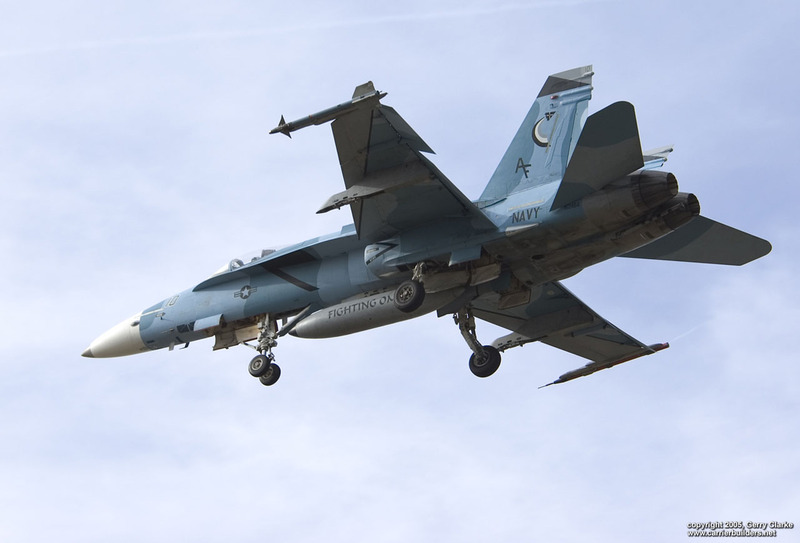 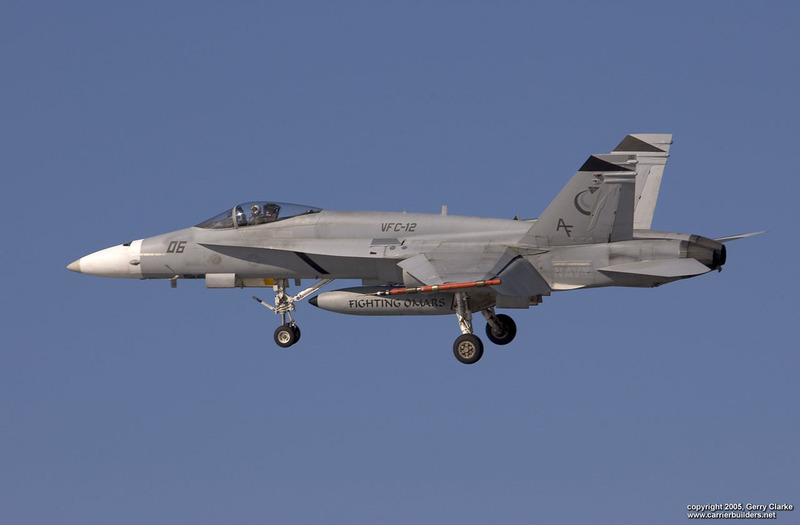 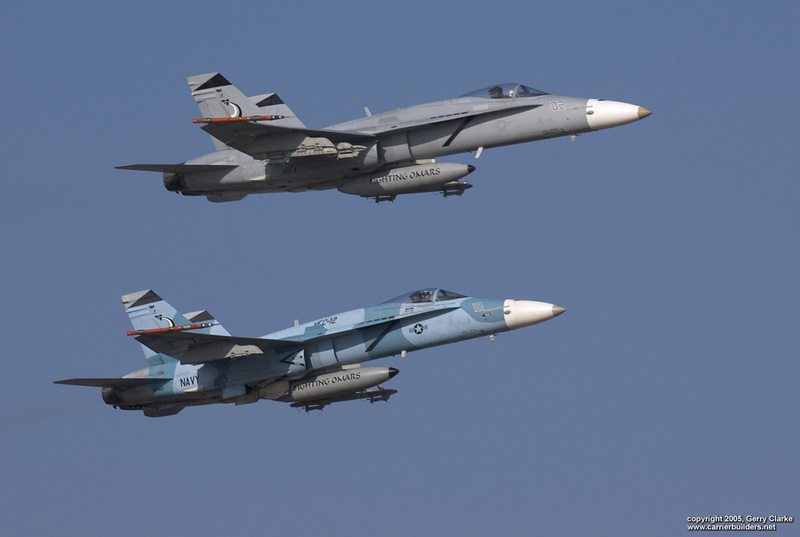 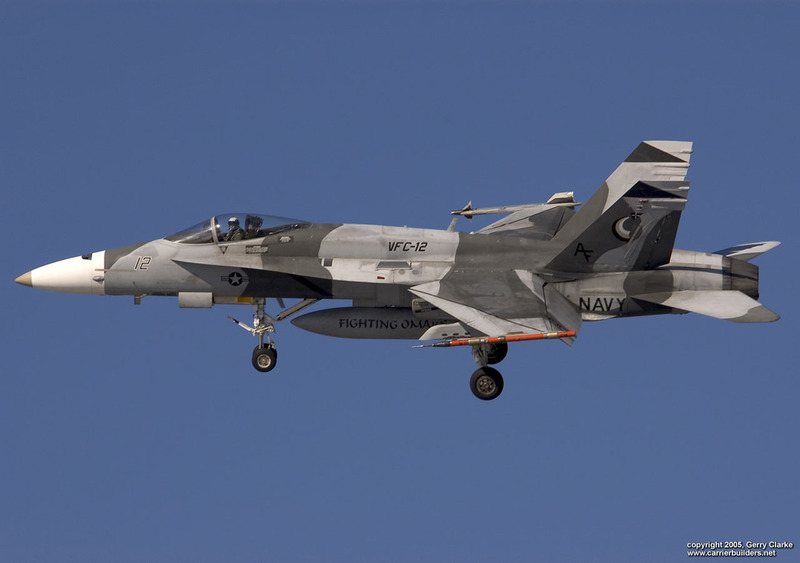 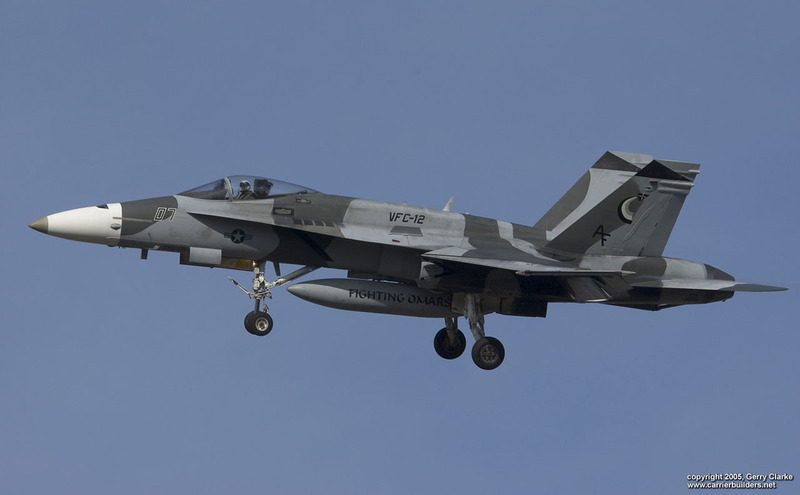 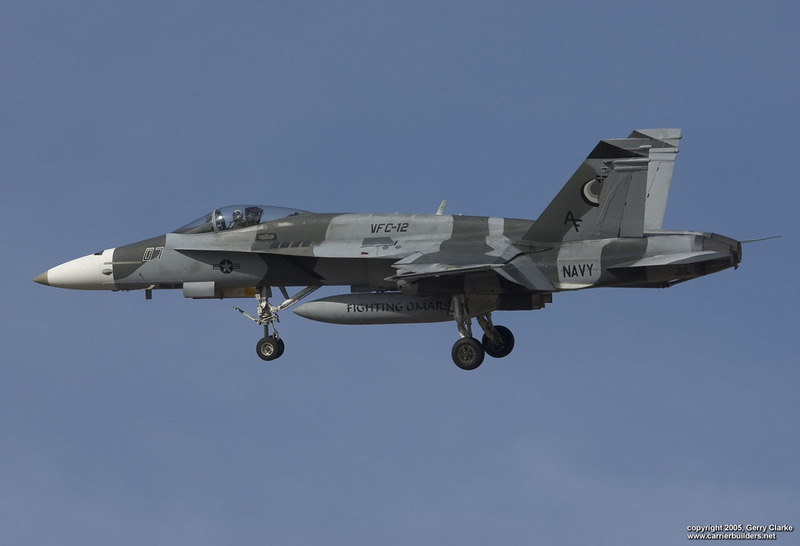 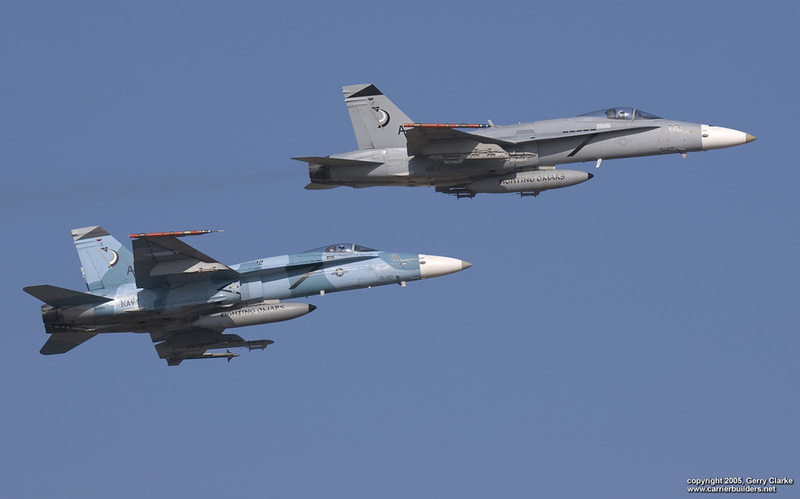 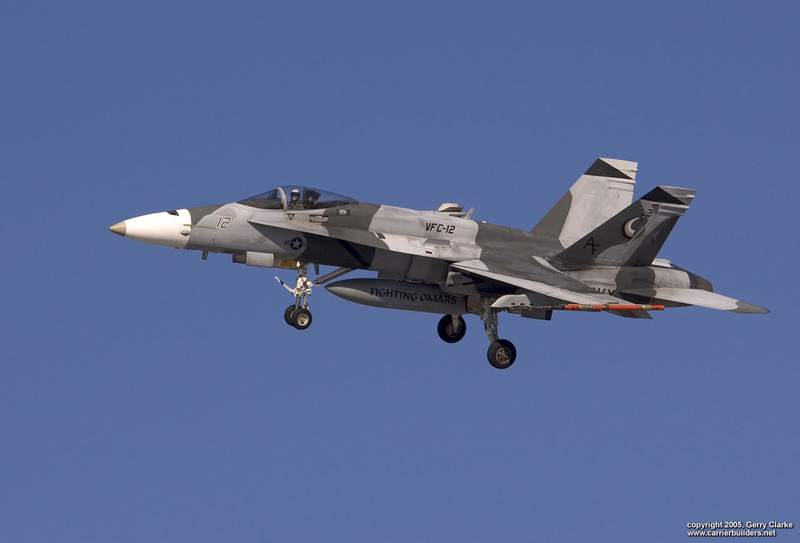 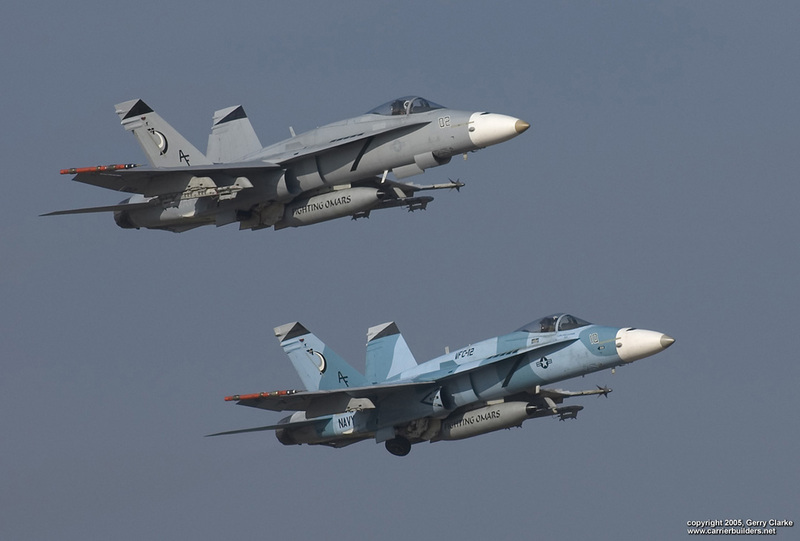 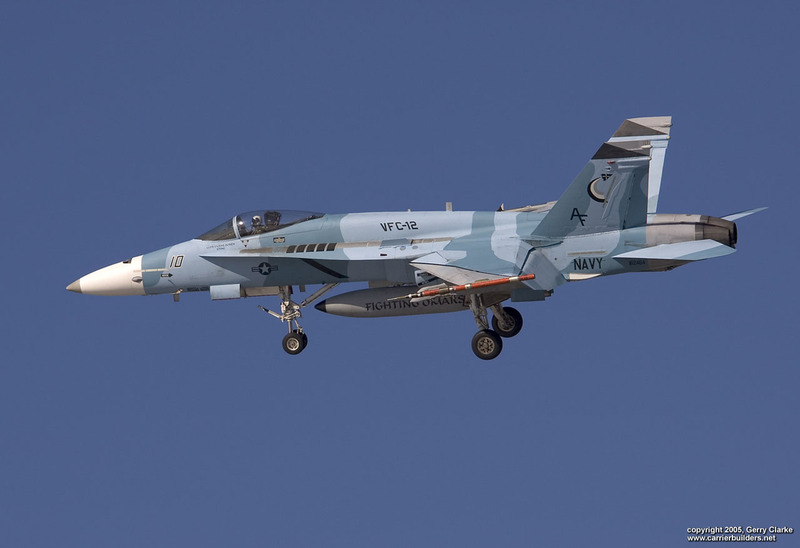 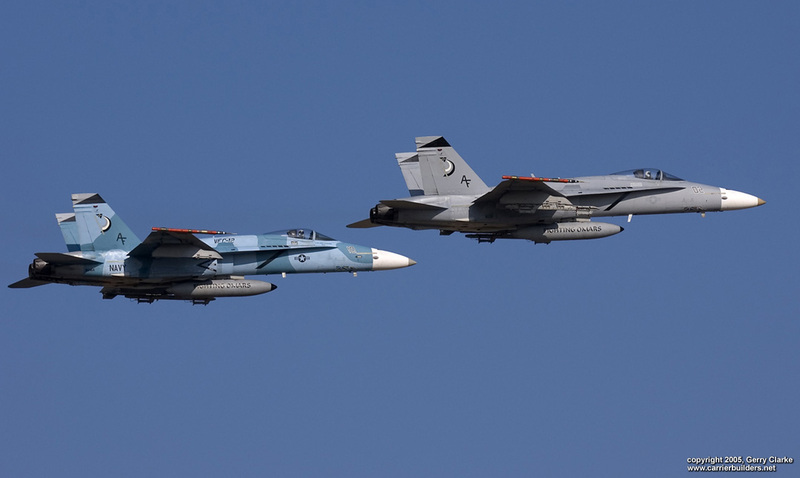 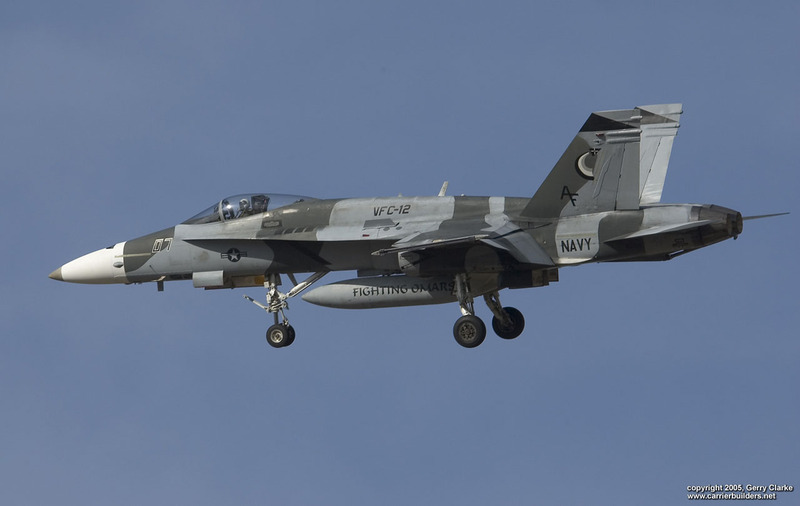 The "Fighting Omars" of Fighter Squadron Composite Twelve (VFC-12) is currently the Naval Reserve's premier adversary squadron providing threat tactics training to all Navy Fighter and Strike Fighter squadrons. 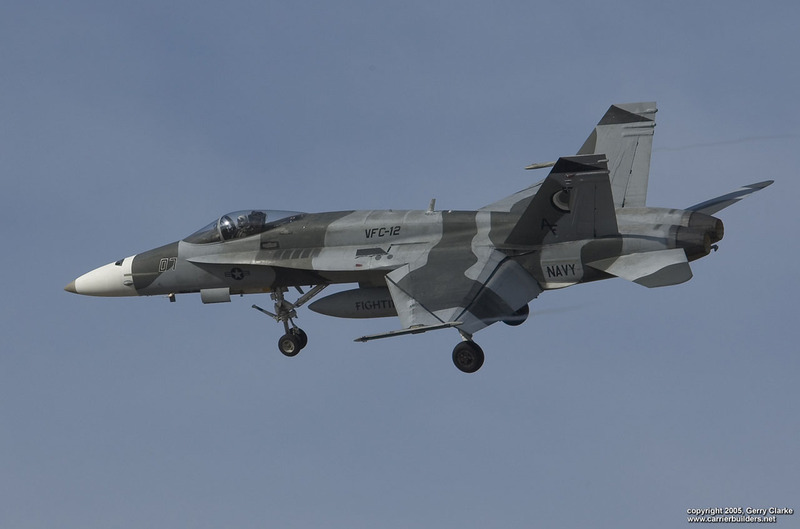 A vital element in ensuring combat readiness to deploying squadrons, VFC-12 maintains its vigilance as the "Threat Experts" by providing graduate level threat air simulations and in-depth threat lectures. 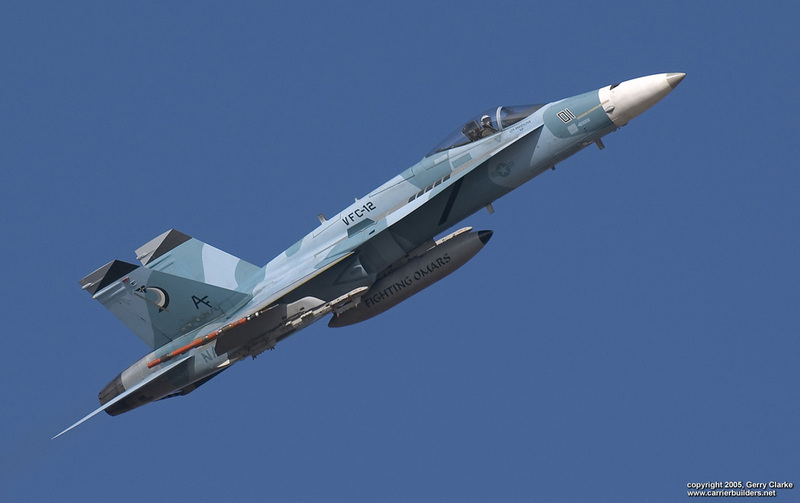 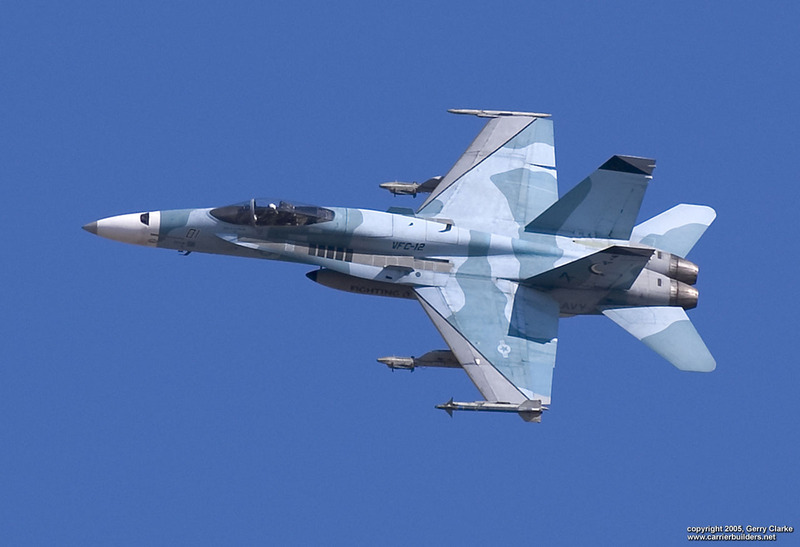 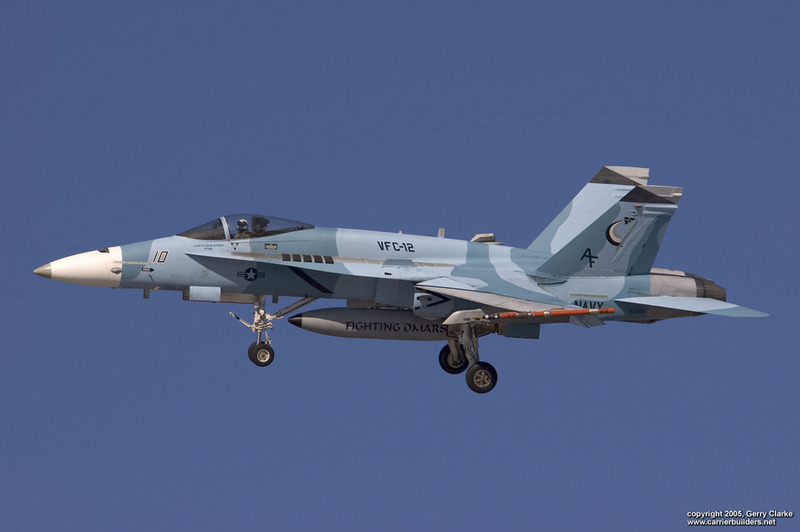 The VFC-12 "Fighting Omars" mission is to provide tactical Dissimilar Air Combat Training for US Navy, Marine Corps and other aviation units when tasked.